Welcome to the internet home of the Snake River Quail Forever 3208. 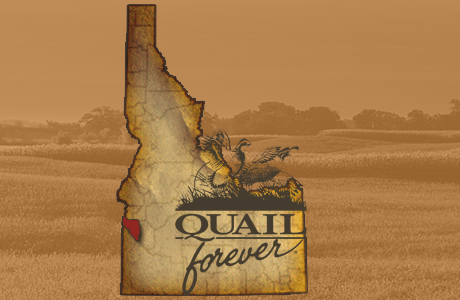 A Local Quail Forever Chapter in Western Idaho. 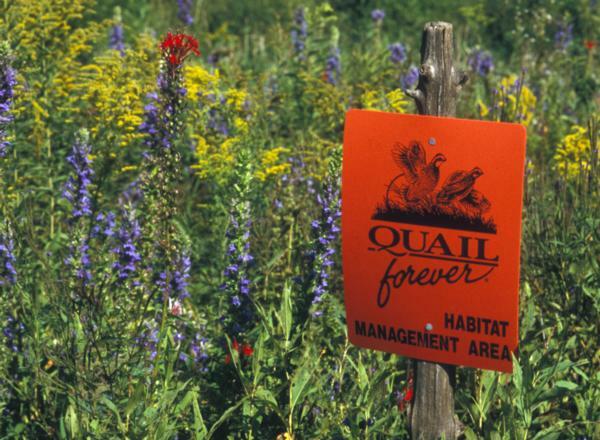 Quail Forever (QF) is a non-profit conservation organization dedicated to the protection and enhancement of pheasant and other wildlife populations in North America. Read more about QF and our chapter. 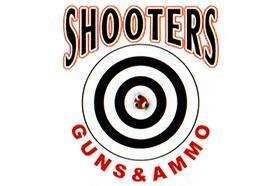 Welcome to our website for the Snake River Quail Forever Chapter. Our website is designed to keep our chapter members updated with the current happenings, as well provide an opportunity to those individuals who are interested in joining Quail Forever. 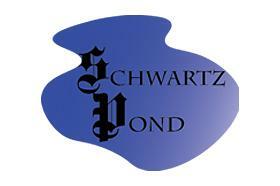 Please take a moment to explore our website and discover more about the Snake River Chapter. 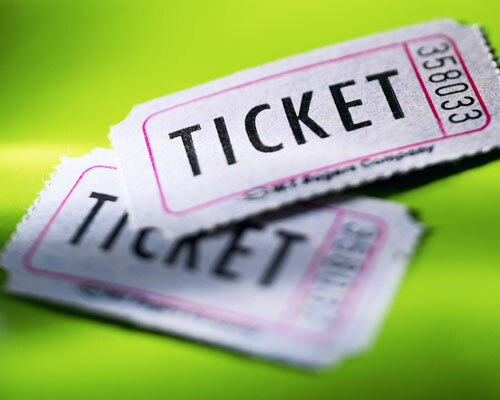 You'll find detailed information on all our activities and upcoming events. 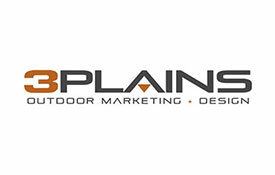 If you are interested in becoming a member or a sponsor, we welcome you to connect with us. ENJOY! 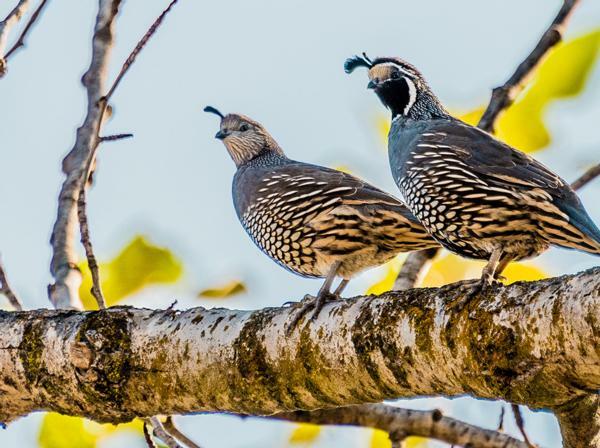 Snake River Quail Forever Chapter 3208, a nonprofit conservation organization, is dedicated to the protection and enhancement of quail and the upland bird populations in Western Idaho. 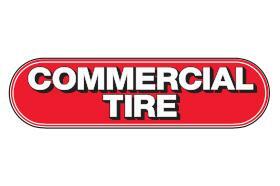 Please take a moment to read more about us by following the link below. As an active Chapter in Western Idaho, we have an endless amount of opportunities to actively help or be involved. 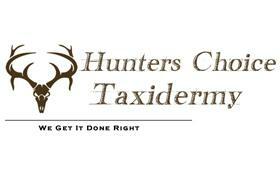 Take a moment to view our upcoming monthly meetings, youth events, banquet events or even our hunting outings. As a chapter, we welcome all to join, feel free to get involved!